Yes, you read that right. 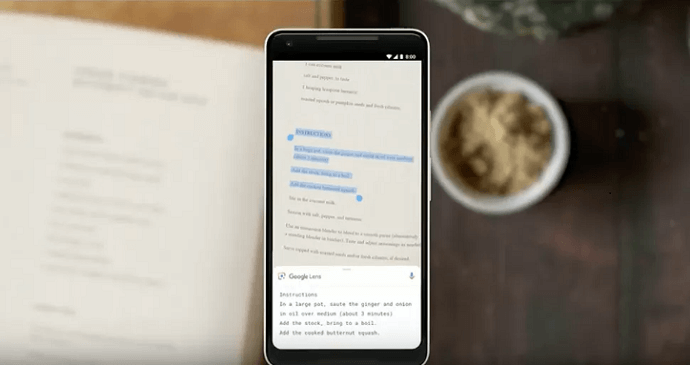 It seems Google is determined to make use of AI (Artificial Intelligence) to ensure that every smartphone user has access to useful information on their fingertips. The gradual integration of Google Lens into the stock camera app of select Android phones being a case in point. This means that Google Pixel and other Android users will now be able to scan QR Codes right from their native camera app without the need to download a separate app to scan QR Codes. It is a virtual scanning feature, which will now be built into the camera app of smartphones of ten manufacturers apart from Google Pixel 1 and 2. These include Asus, BQ, LG, Motorola, Nokia, OnePlus, Sony Mobile, TCL, Transsion, and Xiaomi. The update is being gradually rolled out starting from the second week of May 2018. Using the camera app, users can point at an object to reveal relevant information. These include identifying addresses, saving email address and phone numbers, redirecting to websites from posters. It can also reveal information of celebrities, identify notable landmarks and brands, and scan barcodes and QR Codes. 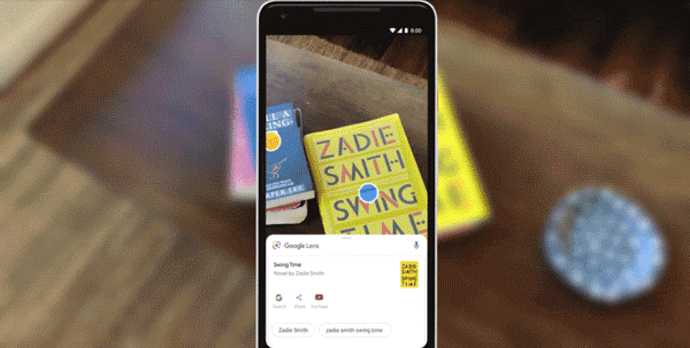 If Google Lens is not available in your built-in camera app, you can use it in the updated version of Google Photos app, irrespective of whether your phone runs on Android or iOS. How to Use Lens for Scanning QR Codes? Google has radically transformed the camera beyond just being a mere tool for clicking images and recording videos. 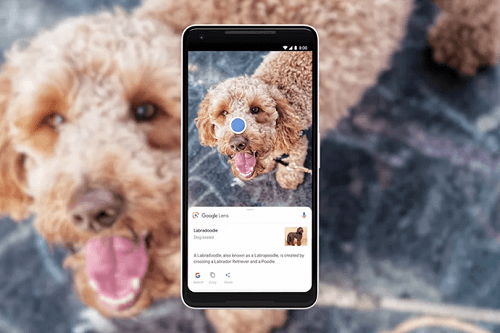 With Lens, Google has taken a step further in the direction of bringing AI in everyone’s hands. Users of iPhone using iOS 11 and above already have a built-in scanner in the camera app of their phones while, select Samsung phone users can also use Bixby Vision to scan QR Codes. These updates—both by Google and Apple—will soon ensure that every smartphone can scan a QR Code. This reinforces the fact that QR Codes have become mainstream. Also see how different messaging apps are using profile QR Codes for their users.